Georges Bizet (French: 25 October 1838 – 3 June 1875), registered at birth as Alexandre César Léopold Bizet, was a French composer of the romantic era. Johann Sebastian Bach (1685 – 1750) was a German composer and musician of the Baroque period. He is generally regarded as one of the greatest composers of all time. 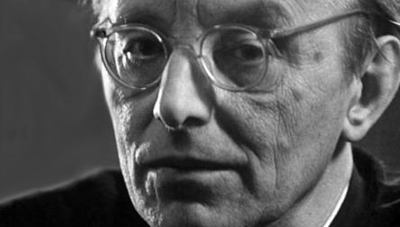 Carl Orff (1895 – 1982) was a German composer, best known for his cantata Carmina Burana (1937). 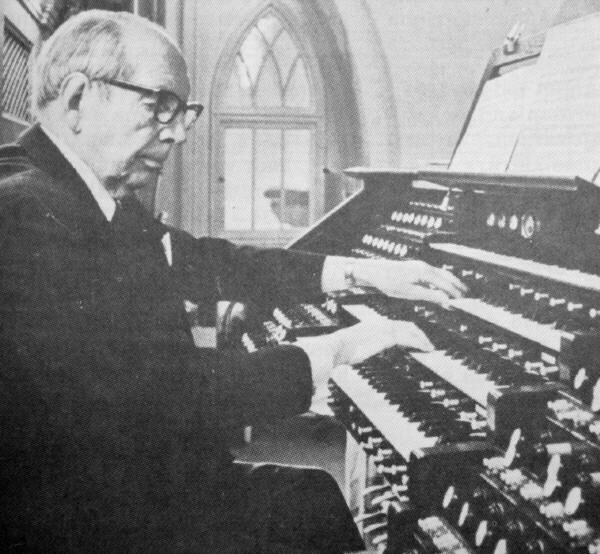 In addition to his career as a composer, Orff developed an influential approach toward music education for children. August Söderman (1832 – 1876) has traditionally been seen as the pre-eminent Swedish composer of the Romantic generation, known especially for his lieder and choral works, based on folk material, and for his theatre music, such as the incidental music to Svenskt festspel ("Swedish Festival Music"). 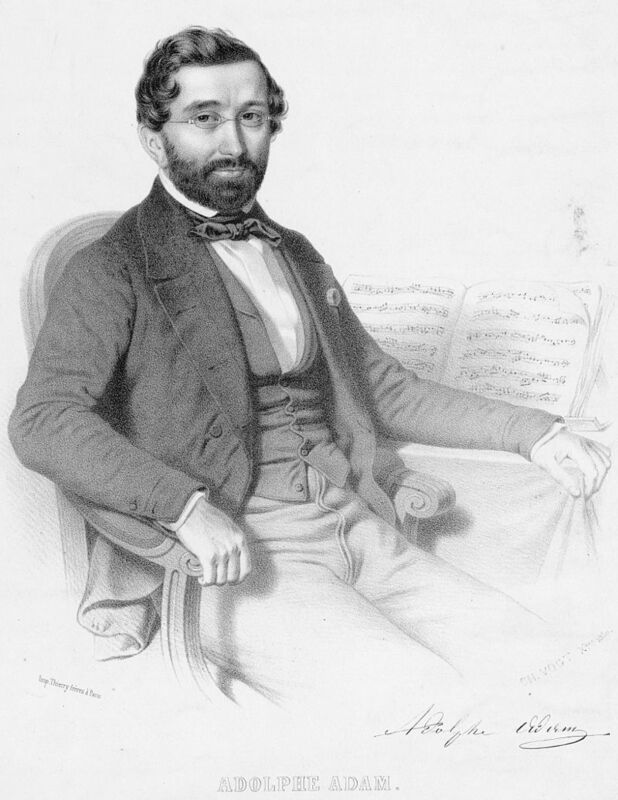 Adolphe Adam (1803 – 1856) was a French composer and music critic. A prolific composer of operas and ballets, he is best known today for his ballets, operas and his Christmas carol Minuit, chrétiens!, later set to different English lyrics and widely sung as "O Holy Night". 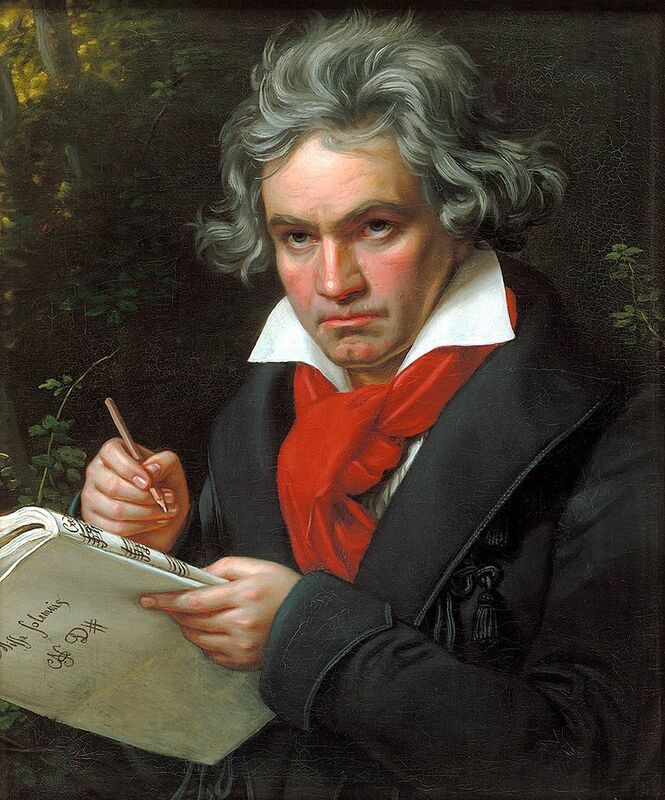 Ludwig van Beethoven (1770 – 1827) was a German composer and pianist. A crucial figure in the transition between the Classical and Romantic eras in Western art music, he remains one of the most famous and influential of all composers. Carl Michael Bellman (1740 – 1795) was a Swedish poet, songwriter, composer and performer. Bellman is a central figure in the Swedish song tradition and remains a powerful influence in Swedish music, as well as in Scandinavian literature, to this day. Thomas Morley (1557 or 1558 – 1602) was an English composer, theorist, singer and organist of the Renaissance. He was one of the foremost members of the English Madrigal School. Edvard Grieg (1843 – 1907) was a Norwegian composer and pianist. He is widely considered one of the leading Romantic era composers, and his music is part of the standard classical repertoire worldwide. Richard Wagner (1813 – 1883) was a German composer, theatre director, polemicist, and conductor who is primarily known for his operas (or, as some of his later works were later known, "music dramas"). Unlike most opera composers, Wagner wrote both the libretto and the music for each of his stage works. 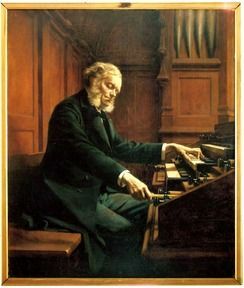 César Franck (1822 – 1890) was a composer, pianist, organist, and music teacher who worked in Paris during his adult life. Antonio Caldara (1670 – 1736) was an Italian Baroque composer, born in Venice. Caldara is best known as a composer of operas, cantatas and oratorios. 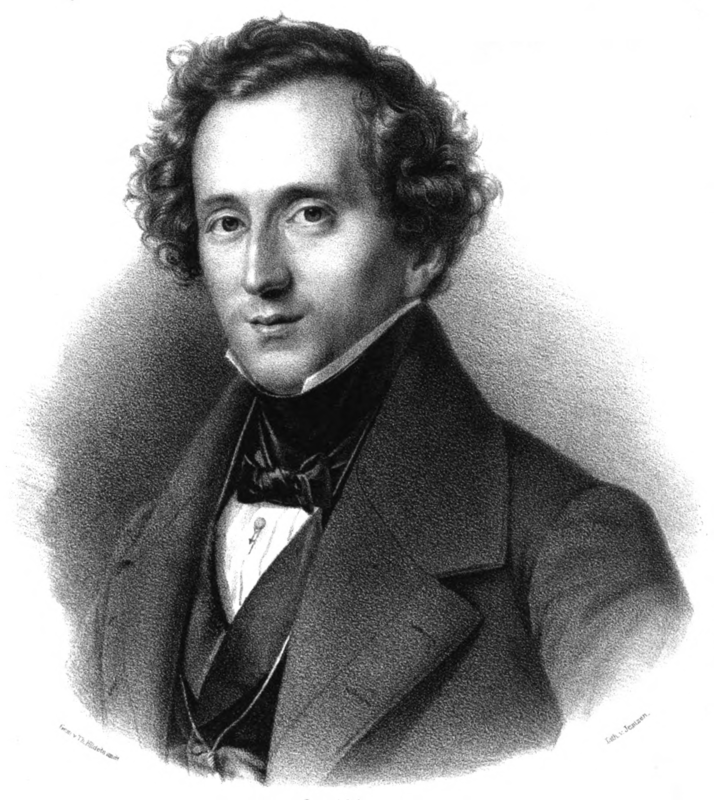 Jakob Ludwig Felix Mendelssohn Bartholdy (1809 – 1847), born and widely known as Felix Mendelssohn, was a German composer, pianist, organist and conductor of the early Romantic period. Max Reger (1873 - 1916) is considered by many to be the most important composer to elaborate on the stylistic traits of Johannes Brahms and move German music into the twentieth century. Giacomo Puccini (1858 – 1924) was an Italian opera composer. His most renowned works are La bohème (1896), Tosca (1900), and Madama Butterfly (1904), all of which are among the important operas played as standards. Franz Schubert (1797 – 1828) was an Austrian composer. Schubert died before his 32nd birthday, but was extremely prolific during his lifetime. Giacomo Carissimi (baptized 18 April 1605 – 12 January 1674) was an Italian composer and music teacher. He is one of the most celebrated masters of the early Baroque or, more accurately, the Roman School of music. Henry Purcell (1659 – 1695) was an English composer. Although incorporating Italian and French stylistic elements into his compositions, Purcell's legacy was a uniquely English form of Baroque music. Gabriel Fauré (1845-1924) was a French composer, organist, pianist and teacher. He was one of the foremost French composers of his generation, and is regarded as one of the masters of the French art song, or mélodie. Georg Friedrich Händel (1685 – 1759) was a German-born, British baroque composer famous for his operas, oratorios, anthems and organ concertos. Wolfgang Amadeus Mozart (1756-1791) was an Austrian composer of the Classical era, and widely recognized as one of the greatest composers in the history of Western music. Gioachino Antonio Rossini (1792 – 1868) was an Italian composer who wrote 39 operas as well as sacred music, chamber music, songs, and some instrumental and piano pieces. Antonio Vivaldi (1678 – 1741) was an Italian Baroque composer, virtuoso violinist, teacher and cleric. Born in Venice, he is recognized as one of the greatest Baroque composers, and his influence during his lifetime was widespread across Europe.